Offering you a complete choice of products which include glitter cutting machine, reel shafting machine, cnc 2 axis retrofitted kit, complete automation solutions and auto conveyor. 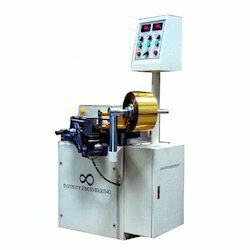 We are a trustworthy organisation in offering a wide gamut of Glitter Cutting Machine. 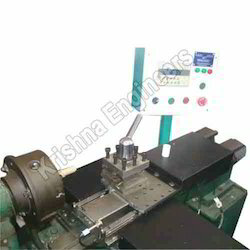 We are a trustworthy organisation in offering a wide gamut of Reel Shafting Machine. 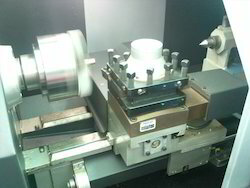 Leveraging on our latest infrastructure facilities, we are able to offer a wide gamut of CNC 2 Axis Retrofitted Kit. 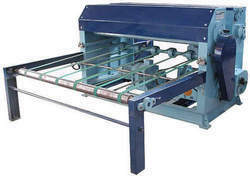 This high quality machinery is very popular in the market segments for their high durability, quality, optimum performance and reliability. We make use of first grade raw materials that are sourced from reliable vendor base of the industry. In the wake of the ever rising demand for reliable products, we are engaged in offering a wide assortment of Auto Conveyor for Induction Hardening Machine. 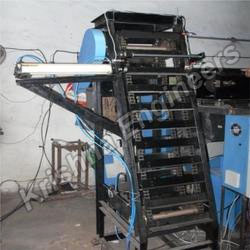 This high grade Auto Conveyor for Induction Hardening Machine is widely appreciated for its unique features such as excellent quality, reliability and longer service life. We take into consideration the diverse requirements of various industrial segments and offer the most suitable range of Auto Conveyor for Induction Hardening Machine.